Payers have been slower than other verticals — retail, for example — in using cloud-based technologies to streamline both customer interactions and business operations. However, health insurers in the future will more completely use a varied suite of cloud-based applications and services. According to a 2018 survey by research firm IDC, there is a preference for private cloud over public cloud by both payers and providers. 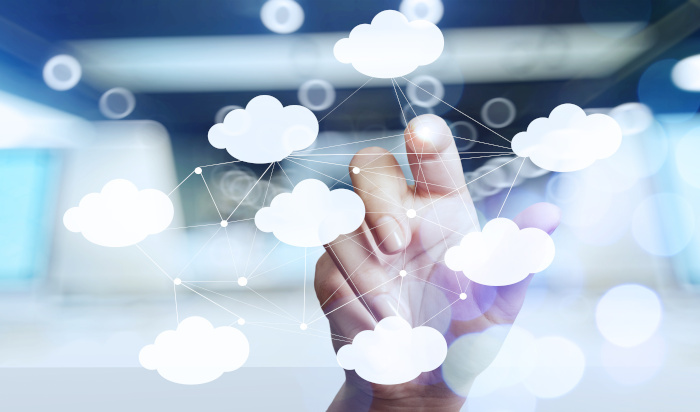 The difference is modest, however, indicating that healthcare organizations are becoming increasingly more comfortable with public cloud options. Similarly, payers report plans to deploy these connected health capabilities in either public or private clouds in the next 24 months. Jeff Rivkin, IDC’s research director of payer IT strategies, said connected health and consumer engagement initiatives lend themselves well to the cloud because of the volume and velocity of consumer generated data and the need for secure access by healthcare providers and consumers anywhere and anytime. Other third platform technologies like big data and analytics solutions help derive insights from patient data aggregated across the enterprise and multiple touch points such as consumer monitoring and mobile devices. Larry Ponemon, chairman and founder of the Ponemon institute, pointed out cloud adoption has the potential not only to drive better patient outcomes but to do so with greater efficiency and reduced costs, all part of the value-driven care strategy. Ponemon said insurers would also see more security tools offered from cloud providers, like key management technology, and cyber intelligence features, all available to the cloud user on a rental basis. As the entire healthcare industry continues its move toward more consumer-friendly interactions, insurers are likely to use cloud-based applications and architectures to synthesize vast amounts of data and make that data available across the entire ecosystem. “We will start to see a focus among insurers regarding interoperability across clouds, as there will be many cloud providers running different parts of the business,” Ponemon added. Rivkin noted that while payers are a little behind on customer service, because they’re late they can take the best of breed cloud-based solutions. He noted that the idea of a member of a customer only being important when they enroll or when they open a claim is gone, and marketplace competitiveness relies on constant infusions of all types of data, all the time, every time anything happens in the medical ecosystem.